Fabrics specifically designed for the care home environment, when incorporated into the interior design, can positively impact emotions in a healthcare environment. For residents it’s about feeling at home and their past life experiences – making their environments happy, comfortable and safe. A popular public misconception is that care environments can often feel clinical, dated or isolated. Bespoke by Evans tackles this head on with contemporary interpretations on traditional designs adding new remits of texture, colour, scale and familiarity that can be applied to a range of fabric applications from bedding to drapery and upholstery. Good design allows for residents to help understand their surroundings, enables them to engage in familiar activities and encourages social interaction. With this in mind, Bespoke by Evans have created a core collection that generates a sense of home, ease and warmth for residents, visitors and staff alike. There’s also the option to create something truly bespoke to your care home – which may be beneficial when catering for the individual requirements of cognitive, visual impaired or physical disabiled residents. Design within any care facility is simply not just about aesthetics, it’s the whole package for residents and staff, influencing how they live & work together in a safe environment. Every fabric within the Bespoke by Evans collection conforms to the necessary British Standards for flame retardancy, ensuring the upmost in quality and safety. Amongst the fabric range, there’s also durable hard-wearing, anti-microbial & phthalate free options. A strong commitment to customer excellence means that Bespoke by Evans provides a ‘total solution’ for care homes. 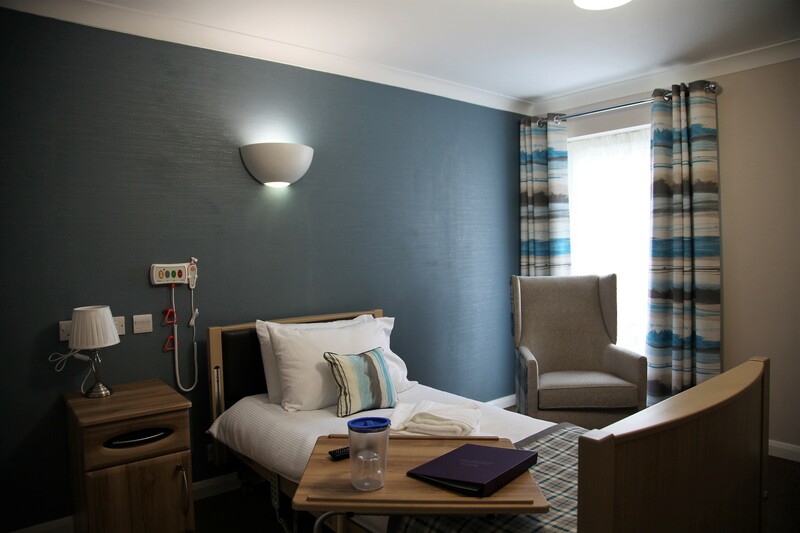 The total solution is an all-encompassing approach that allows the care home to carry their chosen design through different spaces throughout the care home in a number of items. From private bedrooms to public living areas, designs and fabrics can safely by applied throughout the home in a number of ways including bedding, cushions, curtains, blinds, chairs and more. Previous ArticleThe Holy Grail of the Care Industry…..